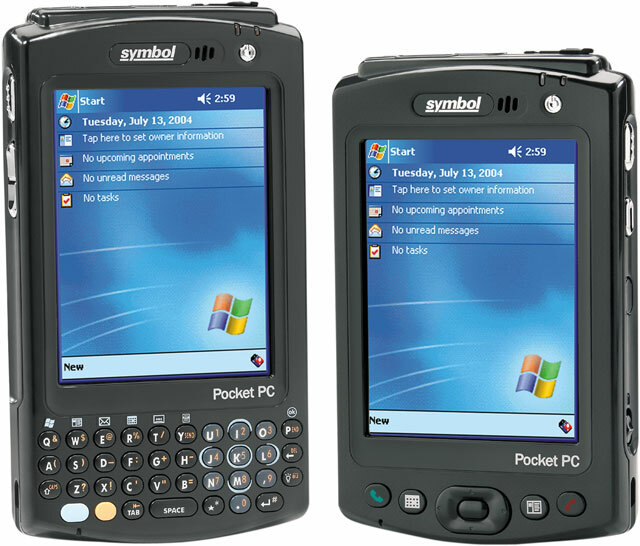 The MC50 from Symbol Technologies is first in a class of mobile computers that combines an enhanced PDA-style form factor with optimal performance to operate enterprise-level applications. 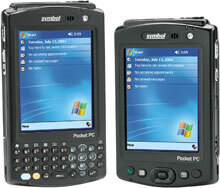 This small, lightweight mobile computer features advanced data capture options, flexible voice and data communication and easy wireless local area network (WLAN) synchronization. The Symbol MC50-IP10 is also known as Symbol Technologies	SYM-MC50IP10	or MC50IP10	.